Experience summer during every season. 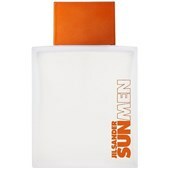 Jil Sander Men ensures a pure holiday feeling and puts a smile on your face with every spritz. Take a moment alone for yourself and enjoy the refreshing new evening twilight. Woody notes give a clear warmth which make him a seducer taking advantage of the moment, without renouncing emotion. 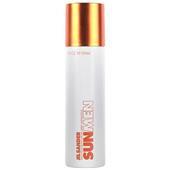 Intense energy is imparted by joyful bergamot, stimulating calone and tingling rosemary. 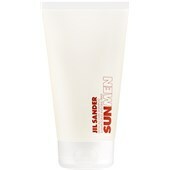 Then comes a wave of warm nutmeg, vibrant white cardamom and bright plumeria. 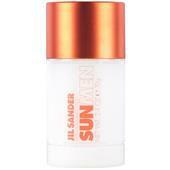 Jil Sander Sun Men awakes a summer feeling. 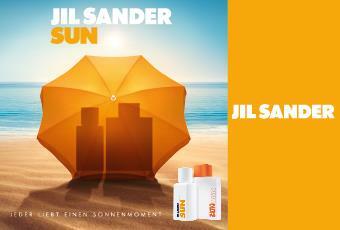 Take a break and relax with the aromatic woody scent.